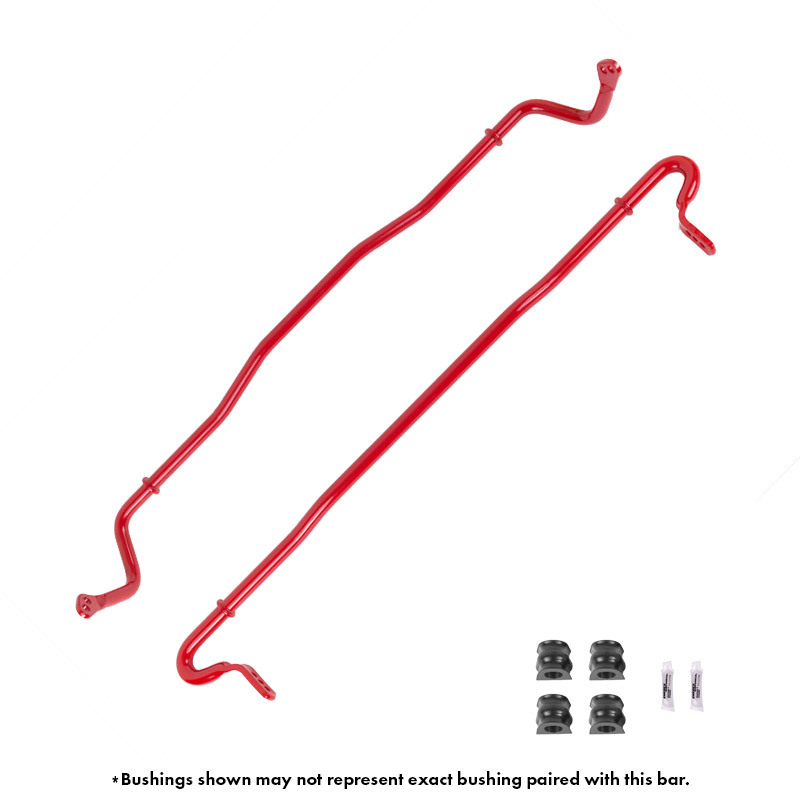 Sway-A-Way’s high-performance Subaru sway bars are designed to improve handling & steering feel, eliminate body roll and provide a more neutral/oversteer vehicle balance. 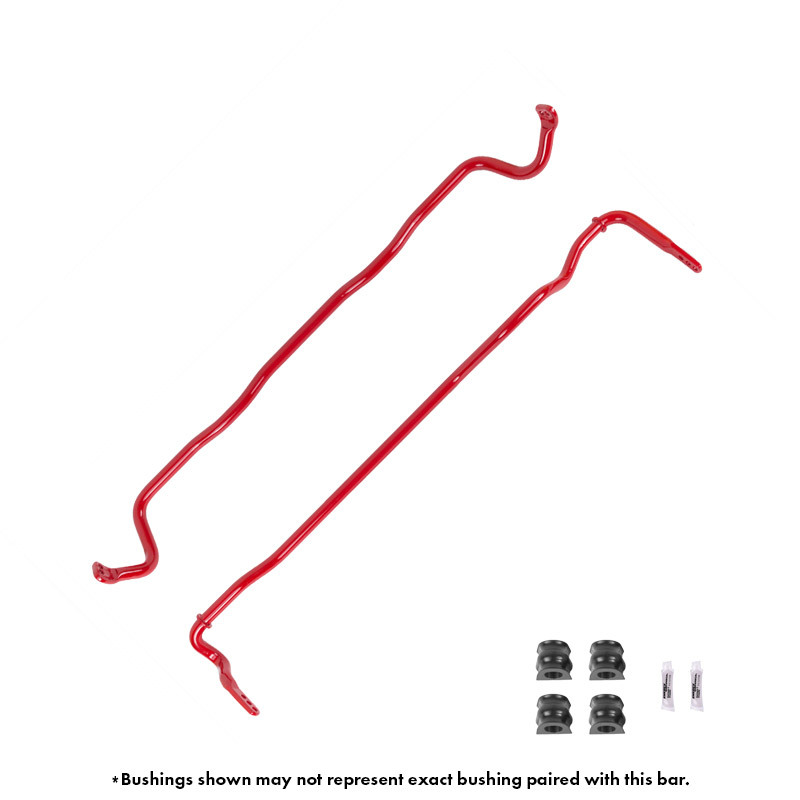 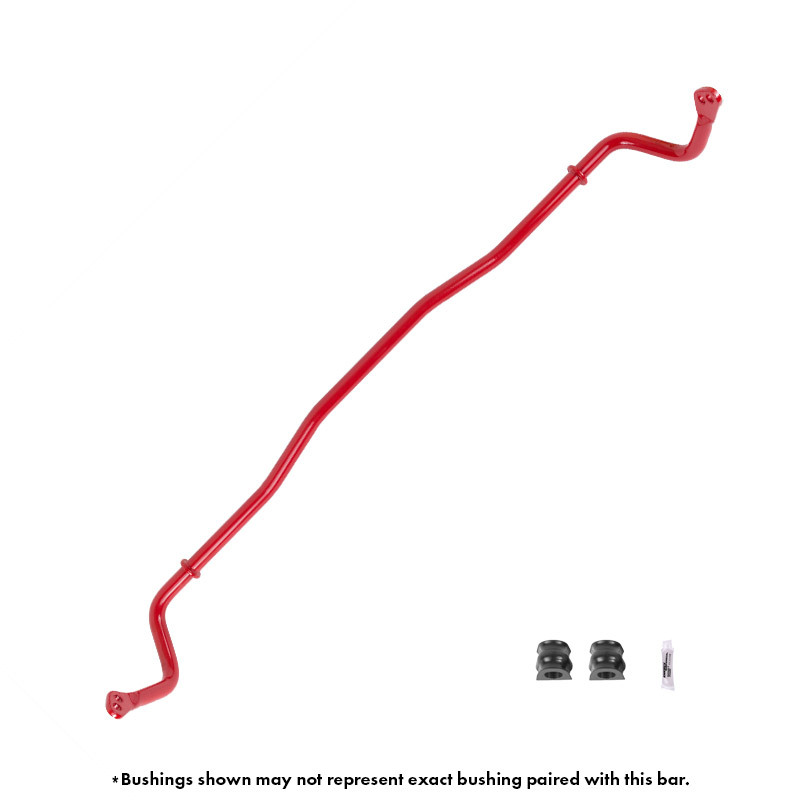 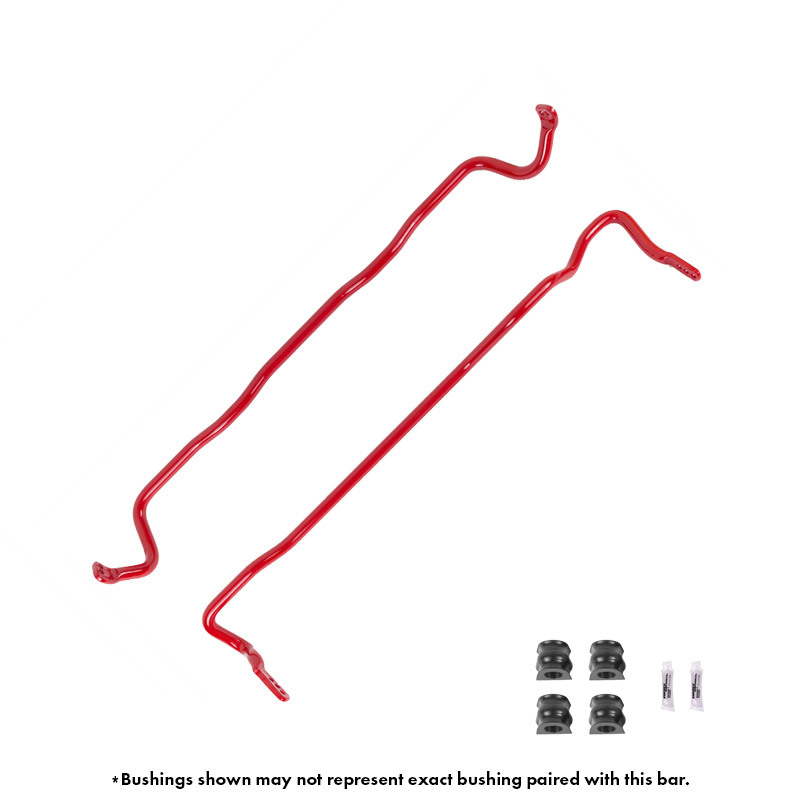 Sway-A-Way’s Subaru sway bars are designed with a substantial increase in stiffness over stock and offer multiple holes for stiffness adjustment. 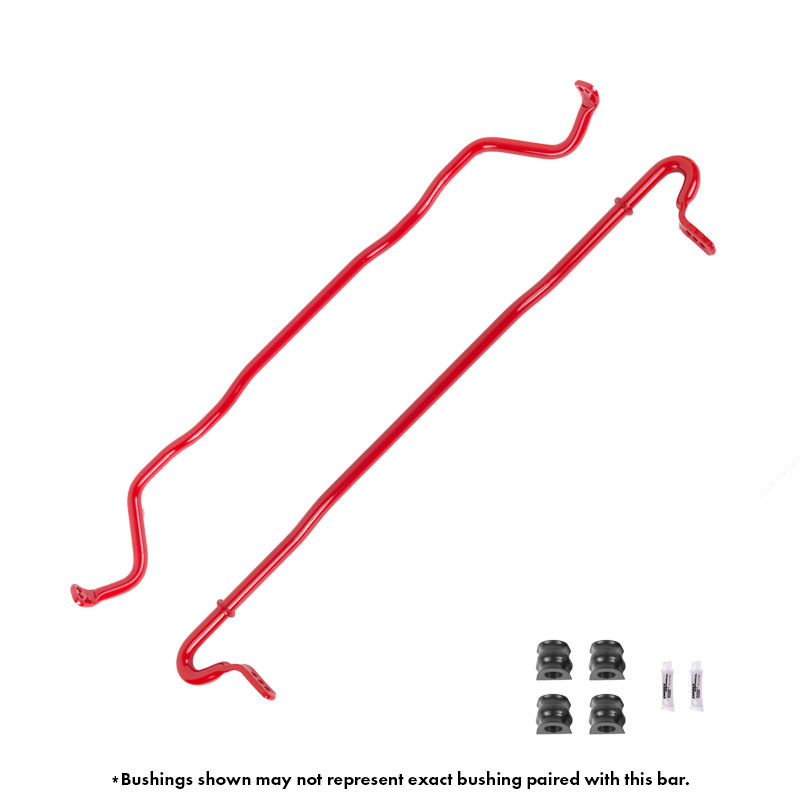 Combine a front and rear sway bar for oversteer/understeer balance tuning and enjoy confidence inspiring handling suited to your preference. 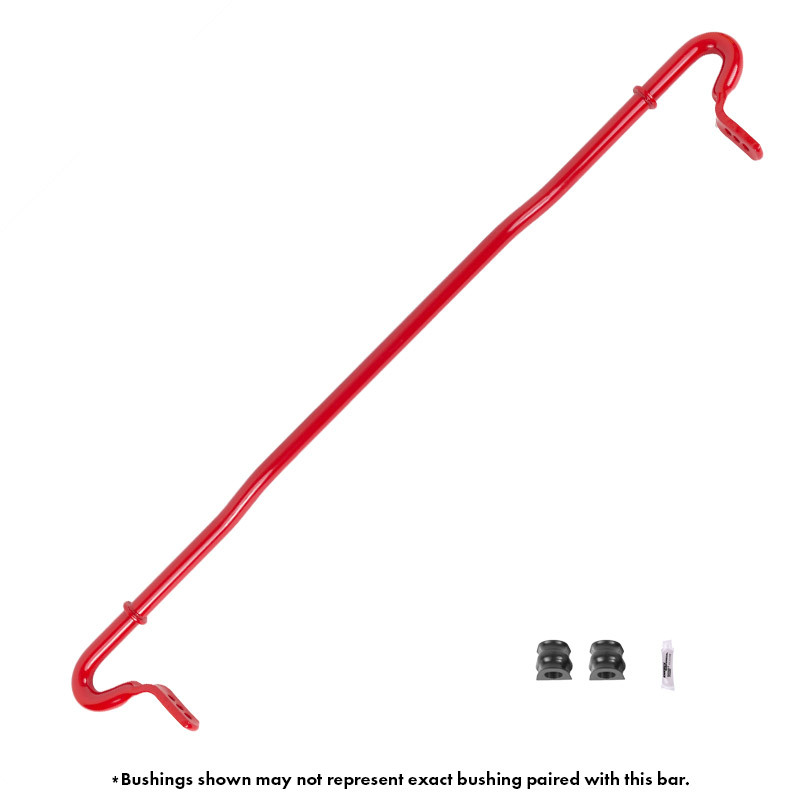 Sway-A-Way sway bars are CNC bent to match the factory sway bar bend profile using in-house laser scanning equipment & a hydraulic CNC bender. 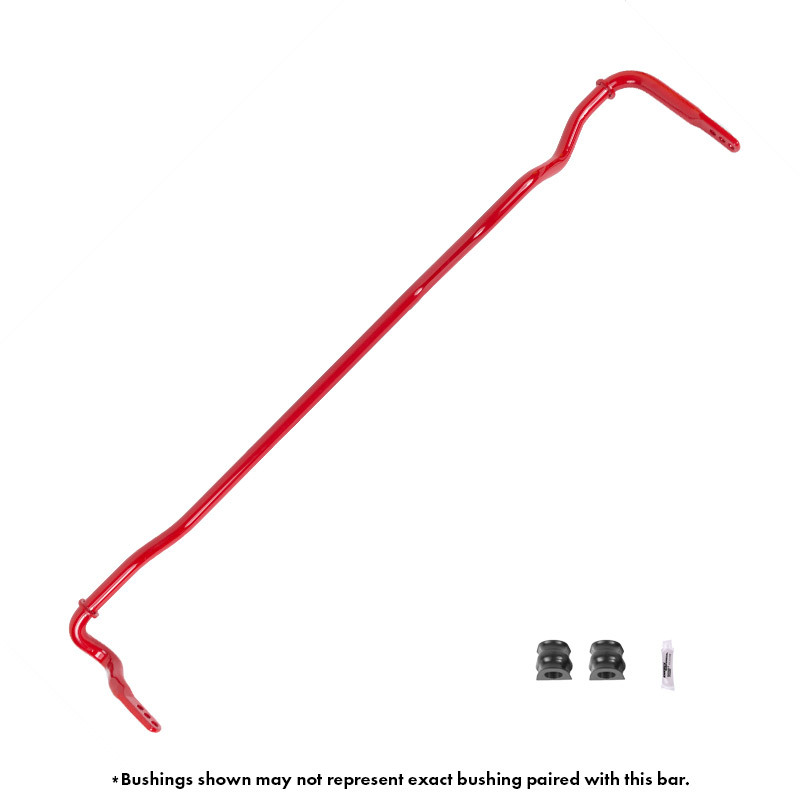 Sway bar ends are forged and lastly, powder coated for a red corrosion resistance finish. 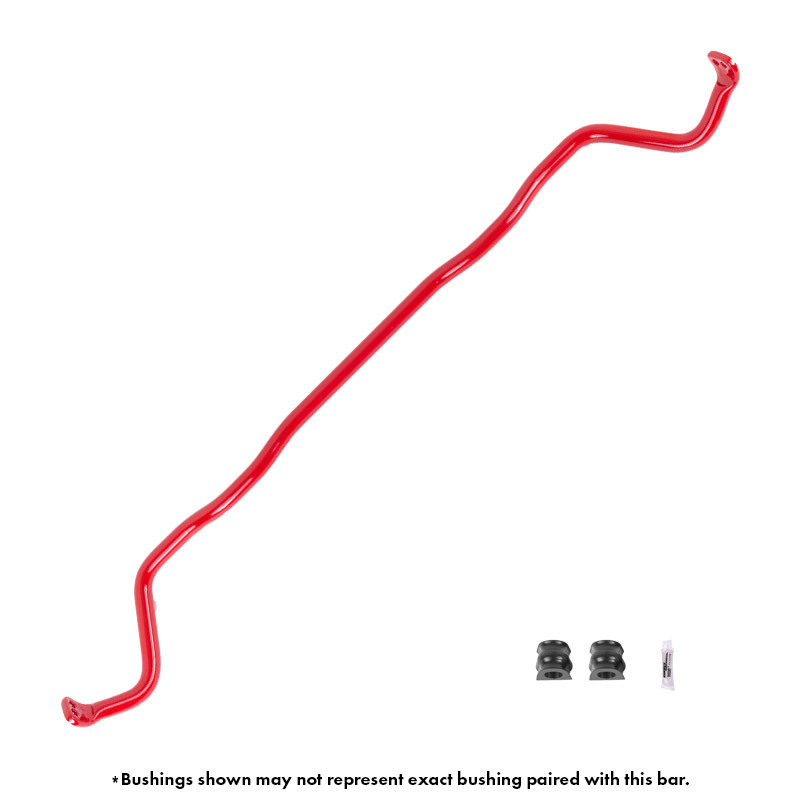 Paired with all Sway-A-Way Subaru sway bars is Energy Suspension’s Formula 5 grease and grooved polyurethane bushings molded to fit the factory bushing bracket. 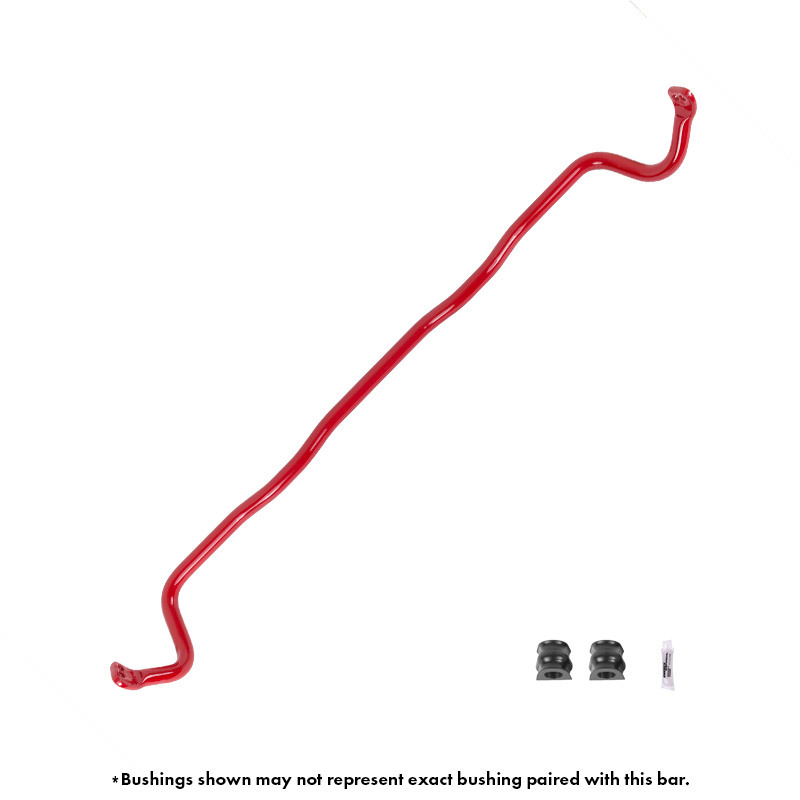 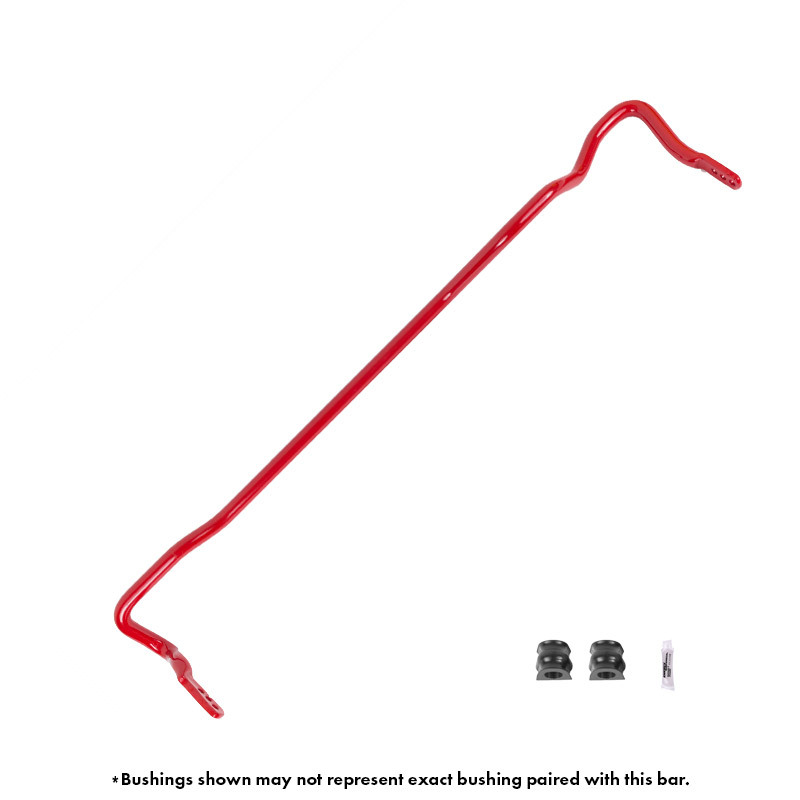 Sway bars are available for all 2002-2017 WRX, 2005-2017 STI, and 2013+ BRZ/FRS.